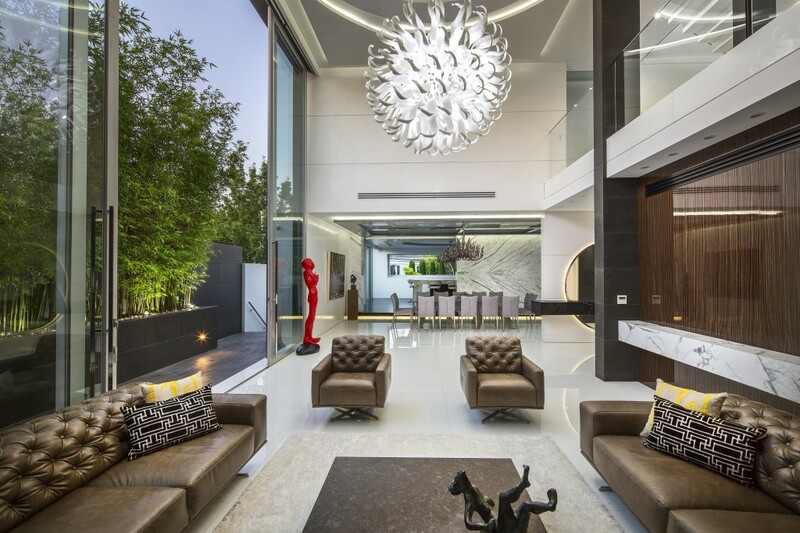 Dingle Partners is a leading sales agent of luxury property, a reputation which has been recognised in our reciept of a Luxury Real Estate Award. 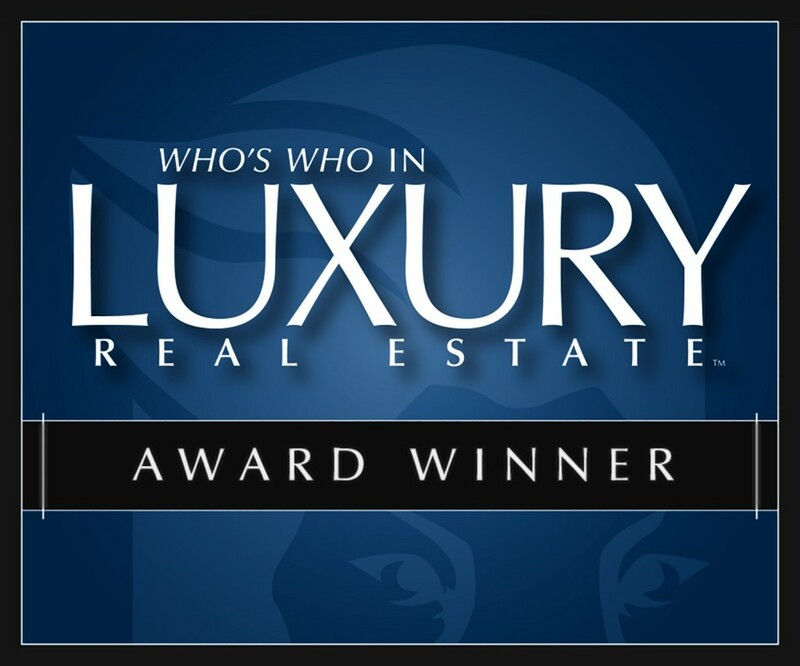 Dingle Partners in 2015 received the award for 'Best Video Marketing' at the International Luxury Real Estate Awards in Seattle, Washington. Further to this award, Dingle Partners achieved the 'Most Viewed' property during the 2014/2015 financial year on RealEstate.com.au, Australia’s largest property portal. If you are in the market to either purchase or sell that unique or high end property, then please do not hesitate to contact our Sales Team at Dingle Partners who can ably assist you with your luxury property needs.